Experience and performance that make a difference. Kraus-Anderson Insurance works closely and confidently with contractors as growth leads to larger and more lucrative projects, but additional surety credit is required in order to seize the opportunity. We remove the confusion and anxiety over the administrative steps necessary to become bonded or to expand bonding. 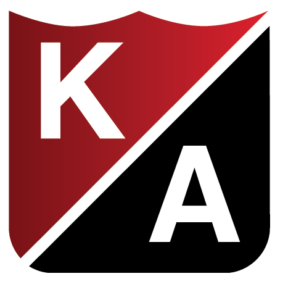 Kraus-Anderson clients can be confident in our understanding of the intimate details of the construction industry and experience working with contractors of all specialties and sizes in placing and servicing surety. We educate and inform clients at every step in the often complicated process. In addition, we partner with a number of surety markets, which allows us to place surety programs that perform. Our focus is to assist our clients with securing the best possible surety program so they can grow their business at a manageable pace. At Kraus-Anderson Insurance, we believe that all contractors should be able to obtain bonds for their construction projects. Whether you are a new entrepreneurial business or a well-established firm, our goal is to make the bonding process as streamlined as possible. Typically, license or permit bonds are required by State, Municipal, or Federal ordinance or regulation. We represent a number of surety companies that are able to write bonds related to conditions for engaging in a particular business. 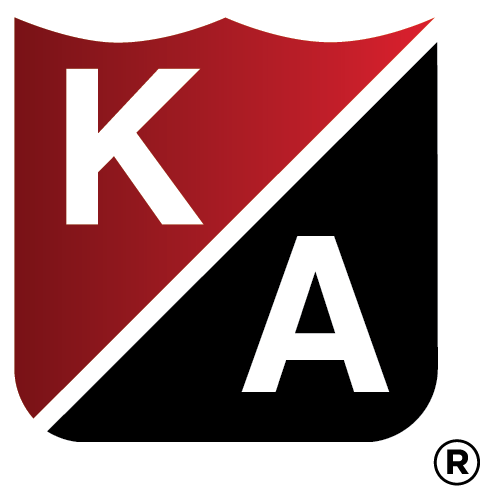 Kraus-Anderson Insurance has the experience and knowledge to take the “mystery” out of miscellaneous Commercial Bonds that may be required of your company. Whether you are looking to comply with Union requirements, satisfy a court order to release a lien, or post a “financial guarantee bond,” allow the Surety Staff at Kraus-Anderson Insurance to guide you through the due diligence process.